If we are not able to resolve the issue to your satisfaction we will refund the unused part of your English course in full! Family friendly, safe and lots to do! You choose the courses and activities that match you family and holiday needs. Choose from a wide range of excursions and sports to make this a family holiday to remember! Playschool and Kid's Club for ages 2-8 years. Your children will be safe, have fun with learning options to help them gain confidence in English. Improve your English for work and business! Our business English courses are tailored to suit your level and your type of work so you come away more confident an experienced. Dare to be different? 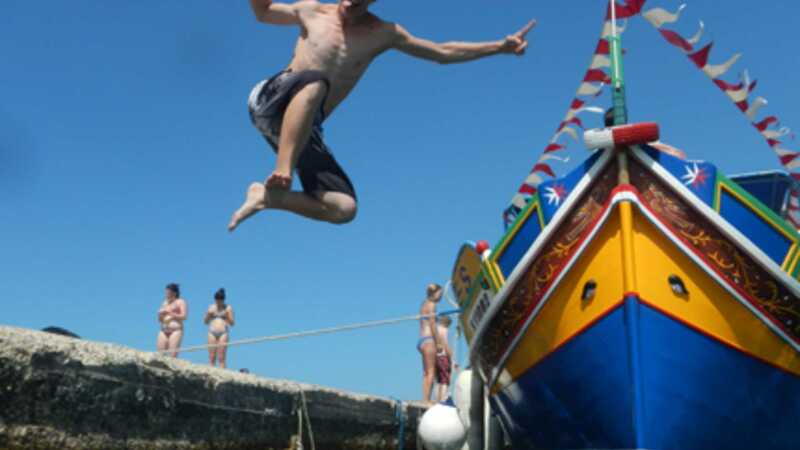 Safe but challenging adventure activities are fun and help you explore Malta's amazing landscape and weather! Intensive lessons focus on your personal English levels to help you make better progress where you need it. Guiding your children to have fun while they learn. Child friendly classrooms with qualified teachers to help your children get immersed in English and experience other cultures. Take your professional teaching exams in a relaxing but professional environment to open up your career to new opportunities. Combine your family holiday with English learning lessons. Take a chance to get immersed in the English language with a huge number of extra activities and excursions. 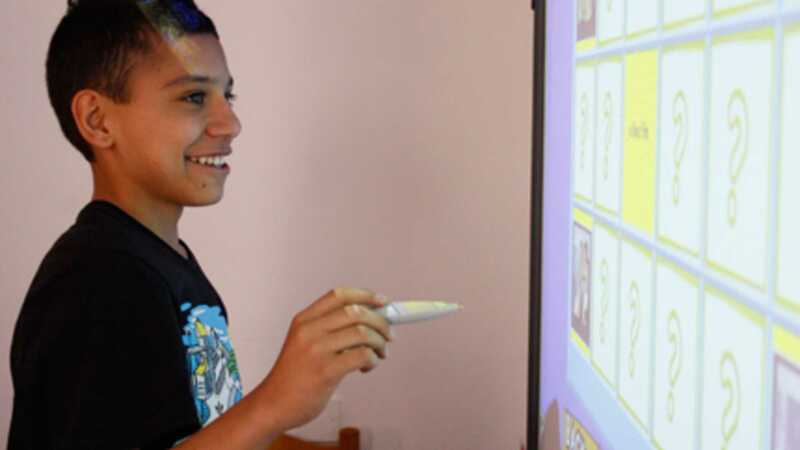 Your study time is about improving your English, your play time is about having fun, practising your English. The best mix of learning for all ages. There is always students of your age to mix with so you can make new friends and have a holiday to remember! Welcome to Alpha School of English in Malta! Alpha School of English is a well-established EFL school, licensed by Malta’s Ministries of Education and Tourism and approved by the EFL Monitoring Board. 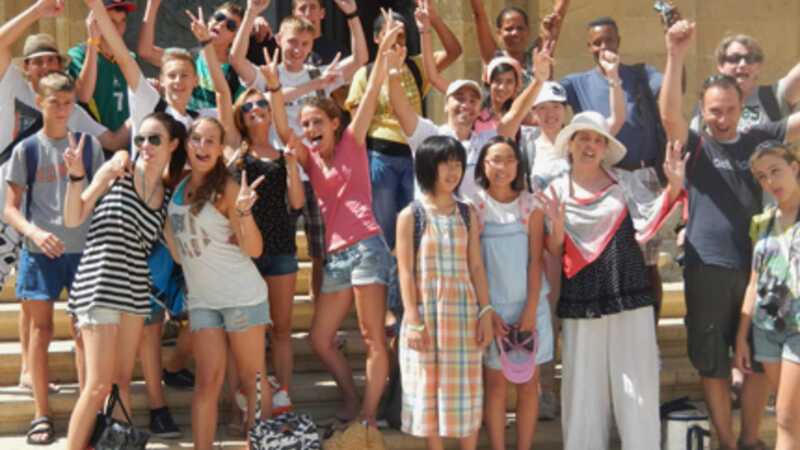 Established in 1991, our English school has welcomed families, juniors and adult students from all over the world to learn the English language in Malta for over twenty years. 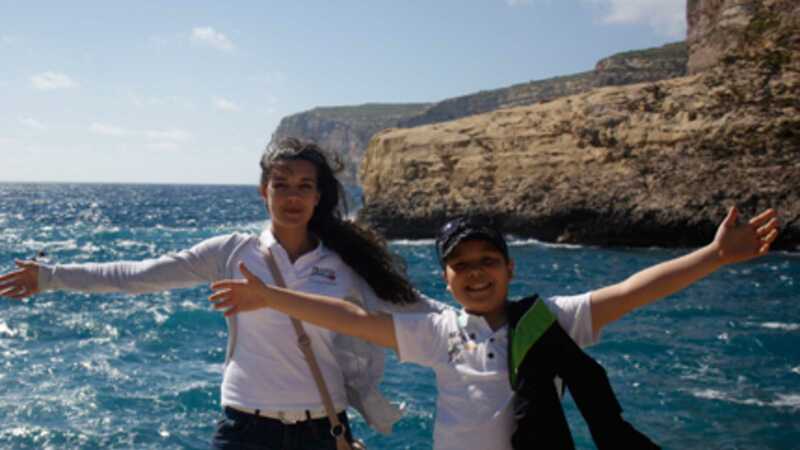 Watch our 2 minute introduction video for you to discover life at Alpha School and Malta! 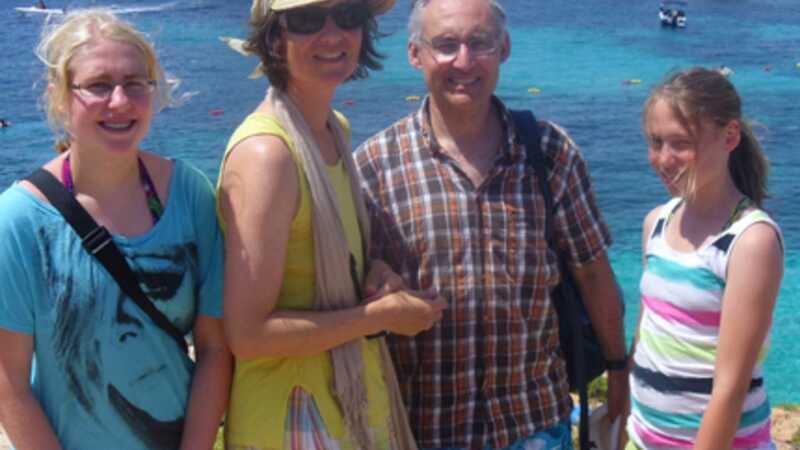 Last summer I spent some time in Malta and I attended a One-to-One English Course at Alpha School of English. It was a very positive experience and I appreciate the learning experience I had with the school. 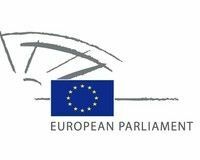 The course was designed to learn some basic English, which is very useful during the daily life here at the European Parliament. The One-to-One classes helped me to become confident in speaking in different situations, both the working circumstances and the private life ones. Moreover, thanks to the professional and kind support of my personal tutor, I managed to learn some skills for the comprehension of written documents, which are often available only in English here in Brussels. Consequently, I highly recommend Alpha School of English to those who seek a high quality experience. In fact, the school staff make you feel comfortable and provide you with all the tools you need to improve your language skills. An international team of dedicated and qualified English teachers who are native speakers of the English language.